Fans love to talk about how many Marvel or DC films come out each year, but very few acknowledge there are two Lego movies coming out this year. The first, The Lego Batman Movie, is out this week. The second, The Lego Ninjago Movie, is out September 22, and some revealing new images were just released. USA Today revealed the new images, which include the main heroes of the film (above) as well as its villain (below). For the heroes, from left to right there’s Kai (Michael Pena), Nya (Abbi Jacobson), Jay (Kumail Nanjiani), Lloyd (Dave Franco), Zane (Zach Woods) and Cole (Fred Armisen). 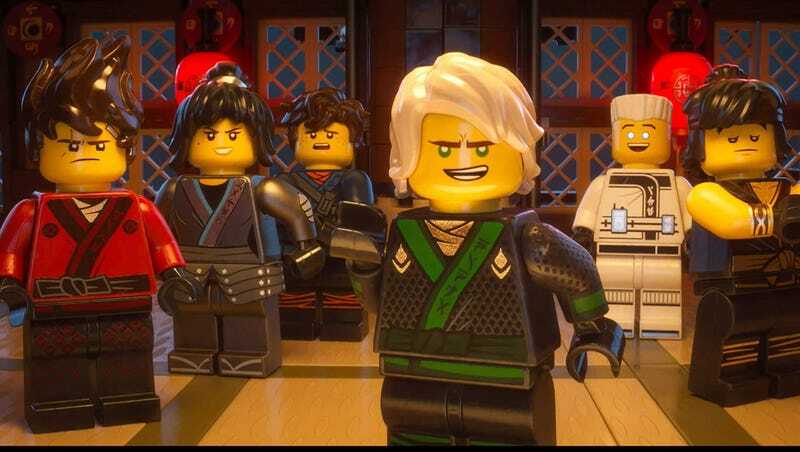 Lloyd, in the green, is the star of Ninjago. He’s the son of the character in the this photo, Lord Garmadon (Justin Theroux). 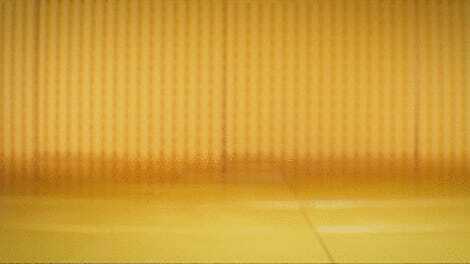 That battle between son and father is the crux of the film. “It’s about a son having to live with this father who’s a threat to Lego-manity (but) more about the son’s journey of forgiving him and learning to accept him for who he is,” Theroux told USA Today. Lloyd will do that with the help of Master Wu, voiced by Jackie Chan and revealed here. The timing of these images is almost certainly because the first trailer will be attached to Lego Batman later this week, which means it’ll be online before that. That should give us a good idea how Ninjago will differ from the original Lego Movie and Lego Batman. Though, spoiler alert, it’ll be with ninjas, giant monsters, martial arts and more. The Lego Ninjago Movie opens September 23.